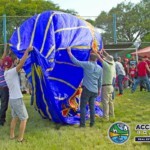 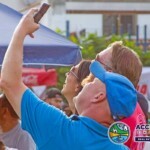 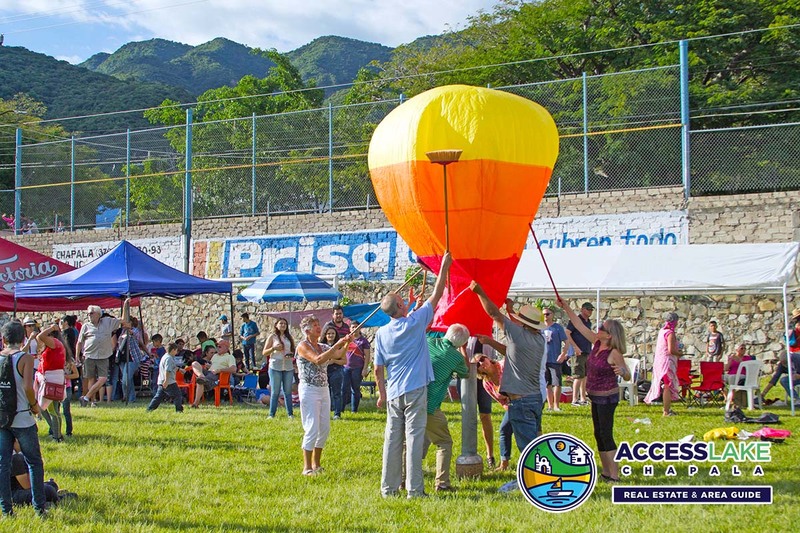 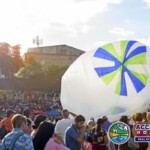 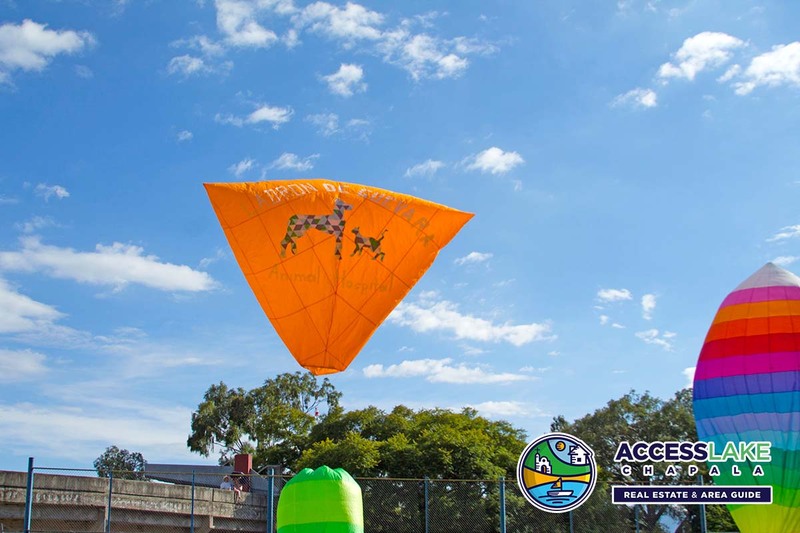 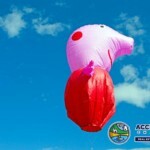 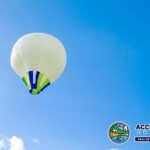 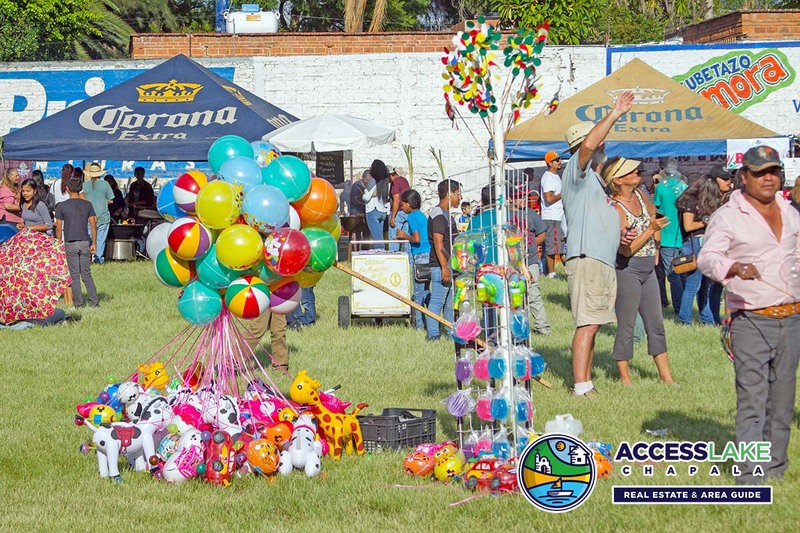 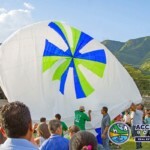 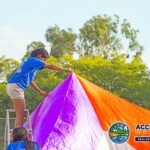 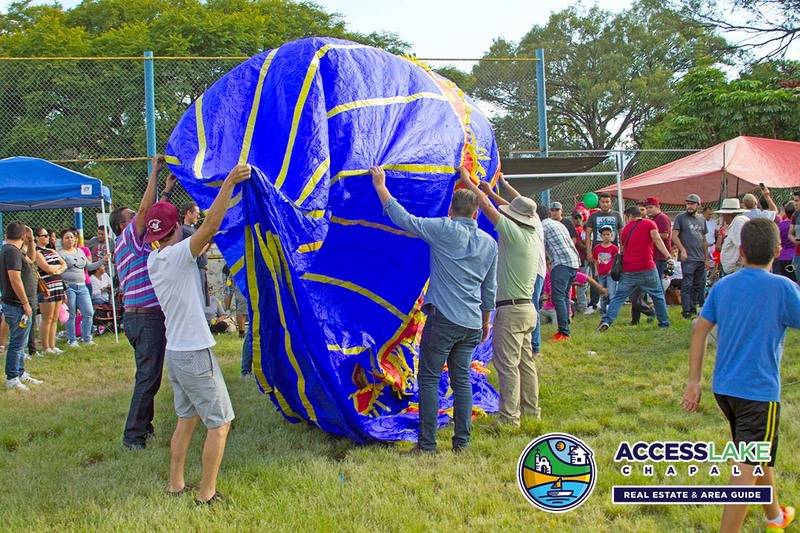 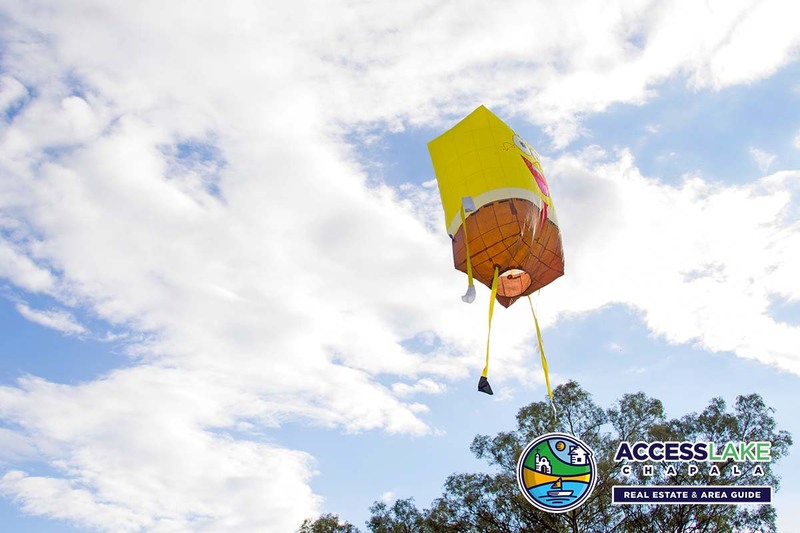 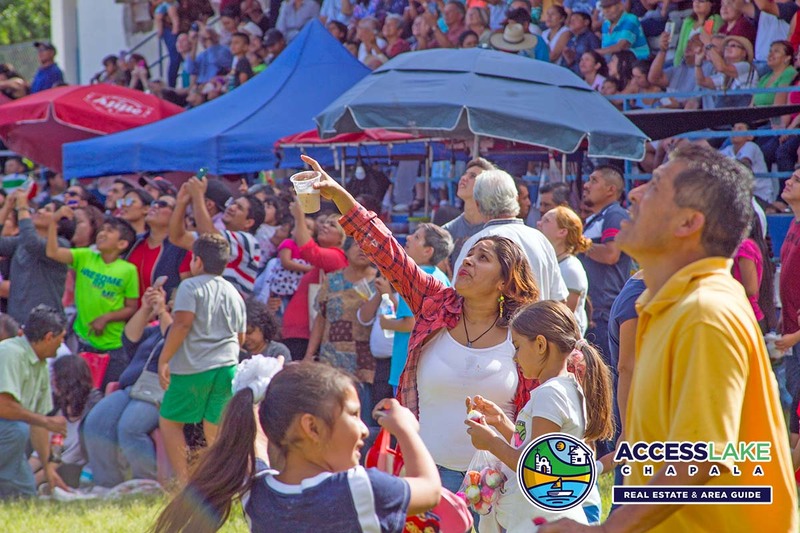 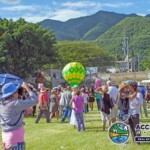 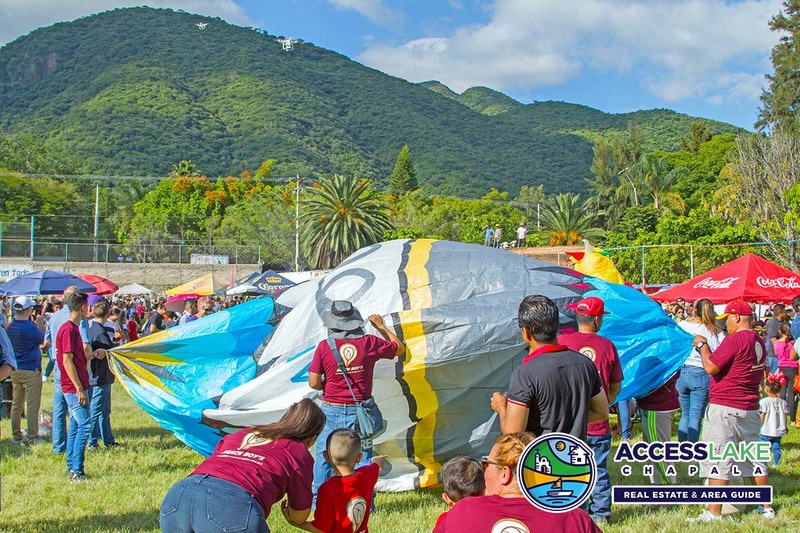 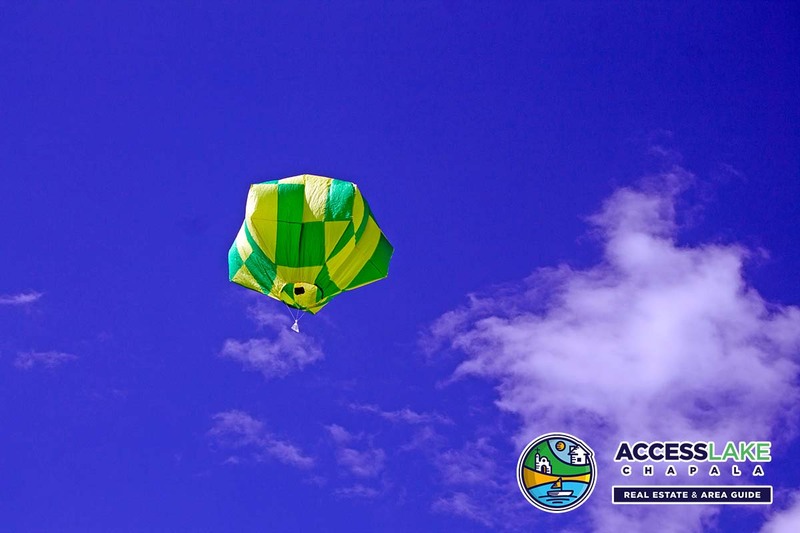 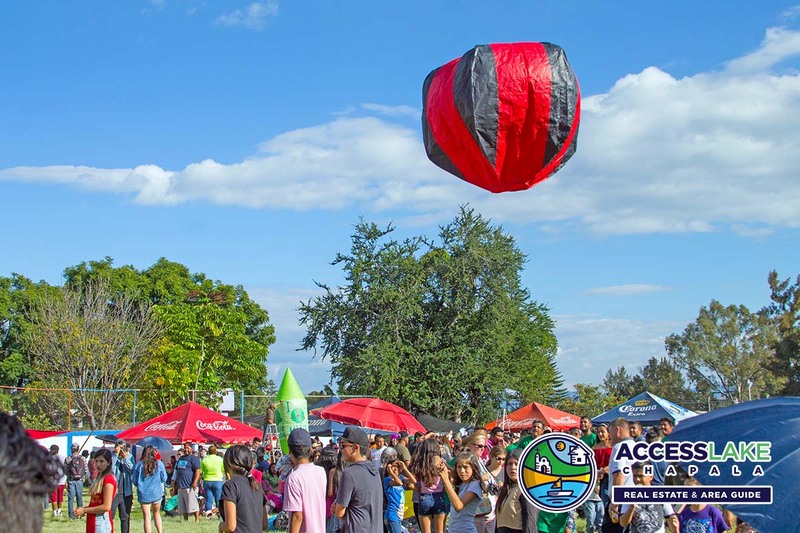 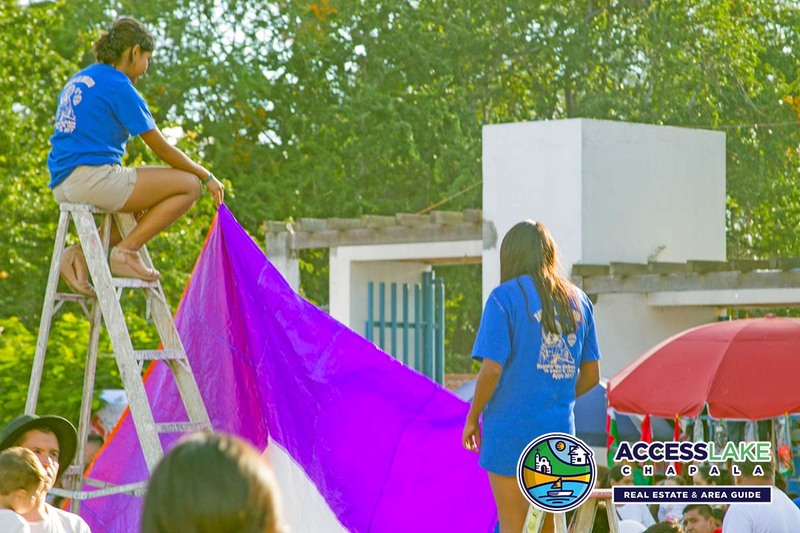 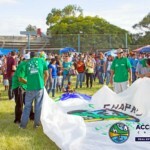 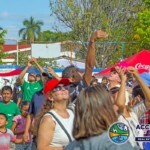 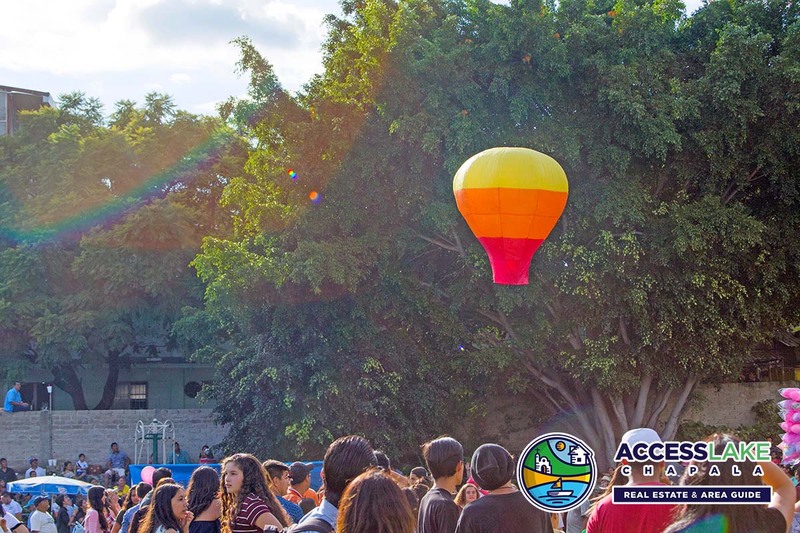 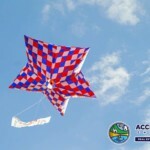 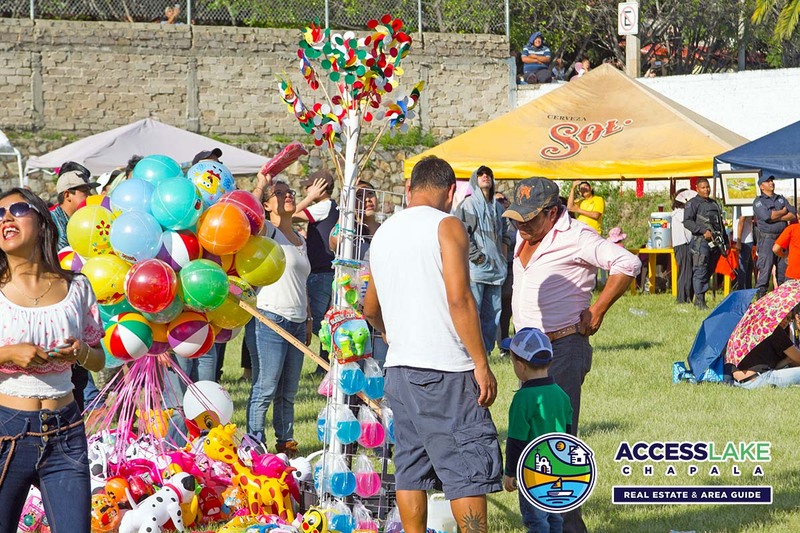 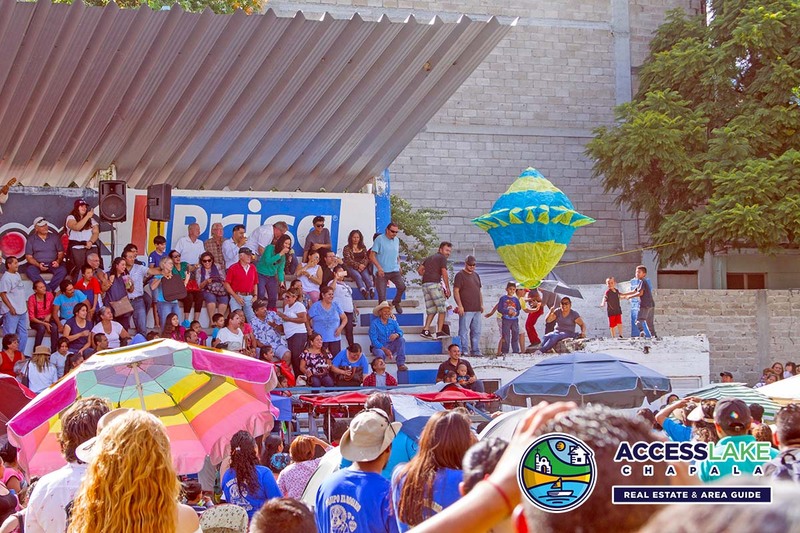 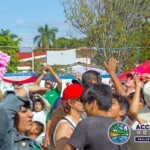 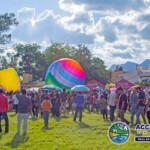 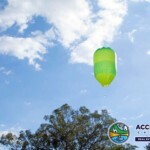 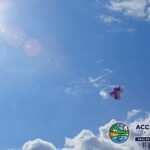 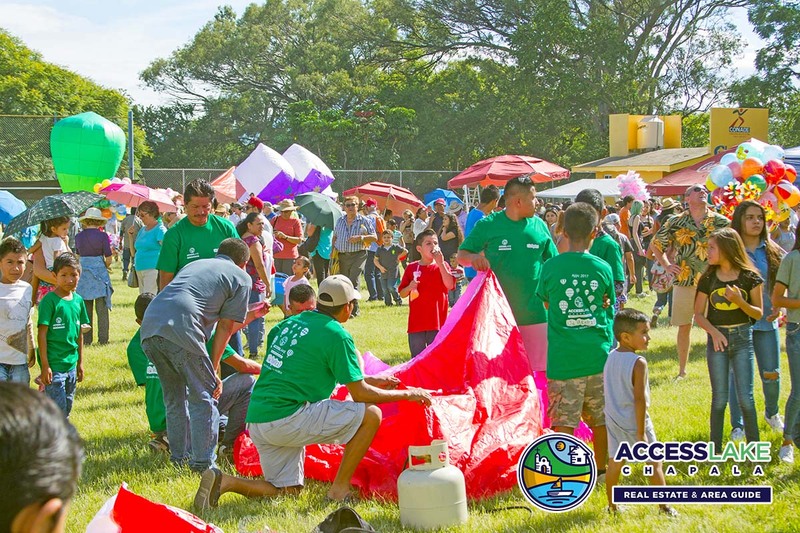 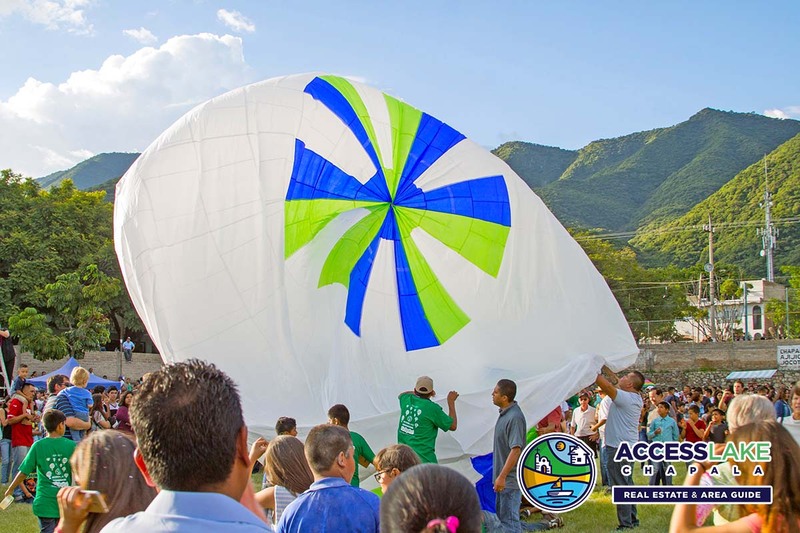 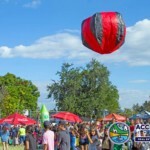 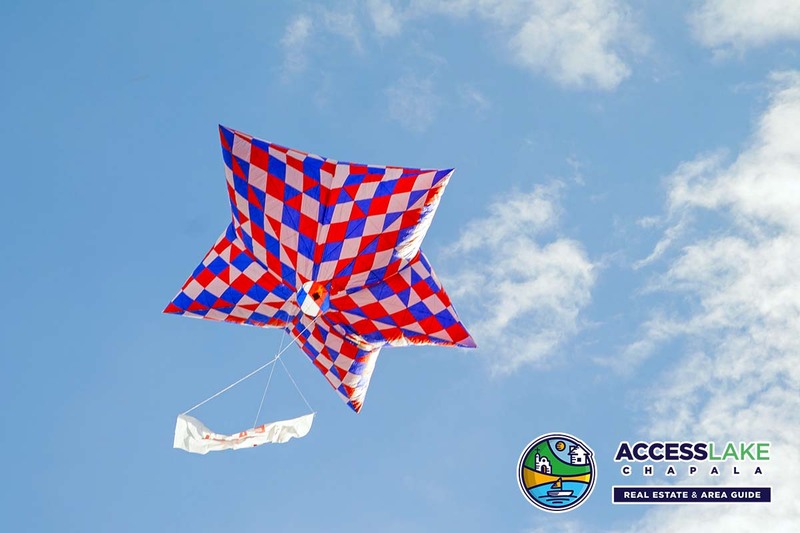 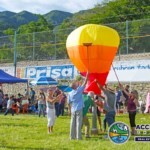 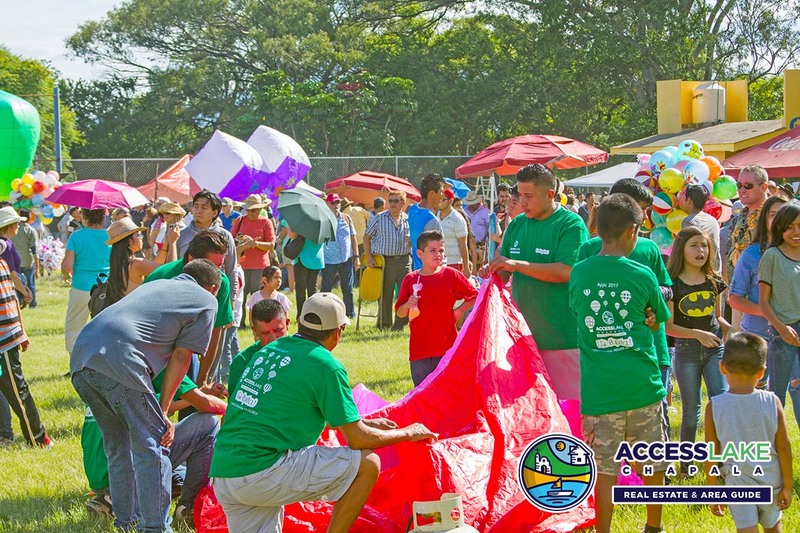 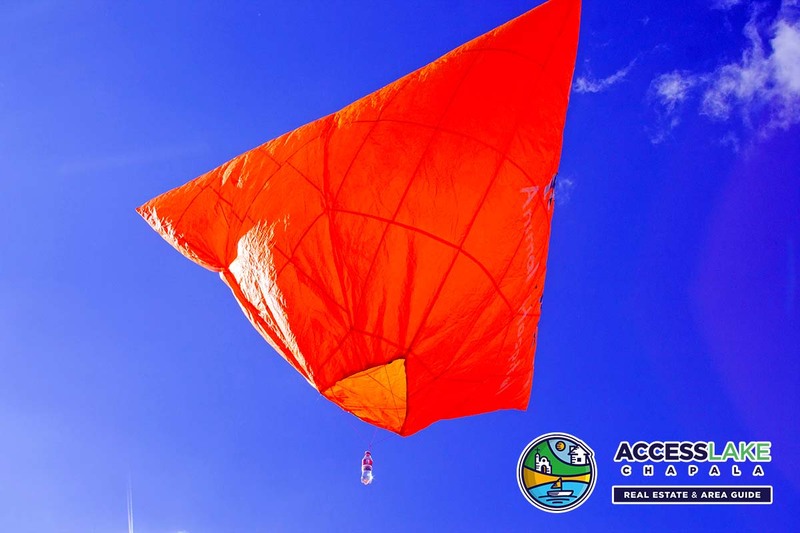 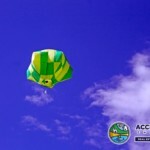 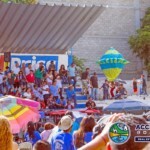 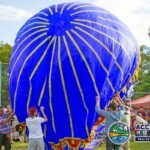 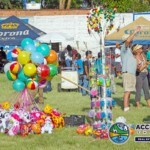 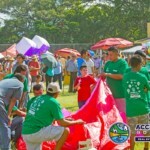 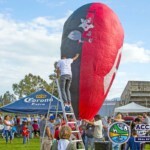 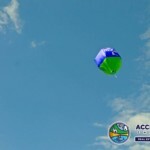 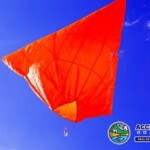 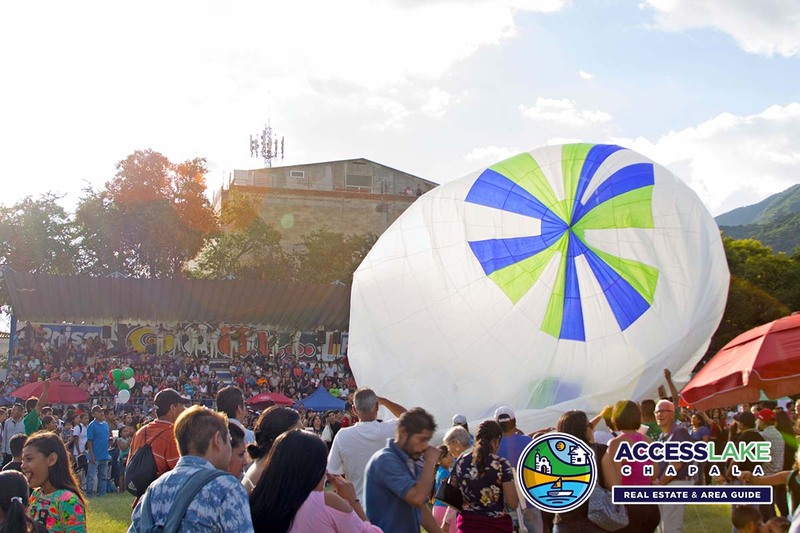 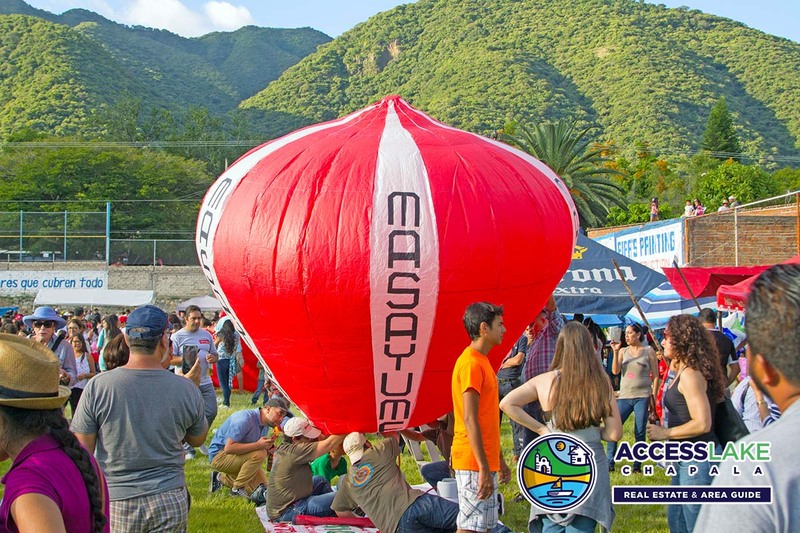 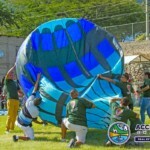 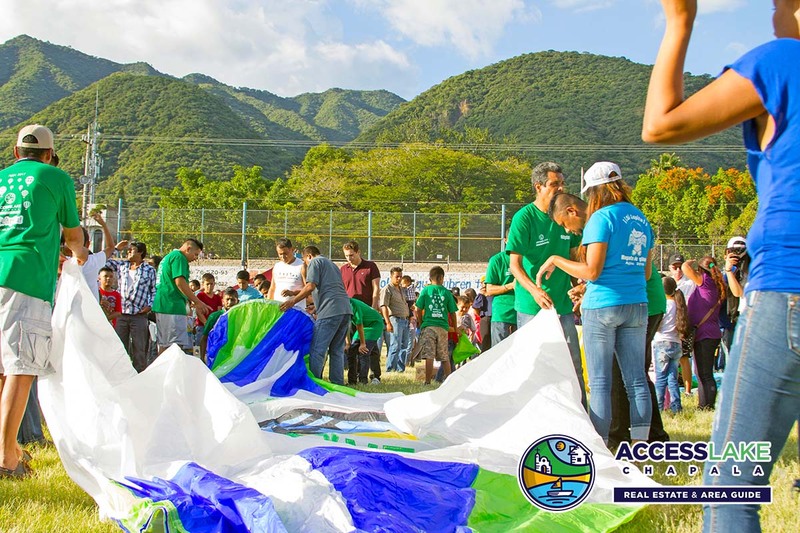 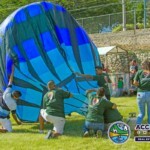 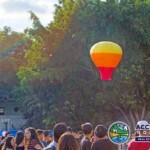 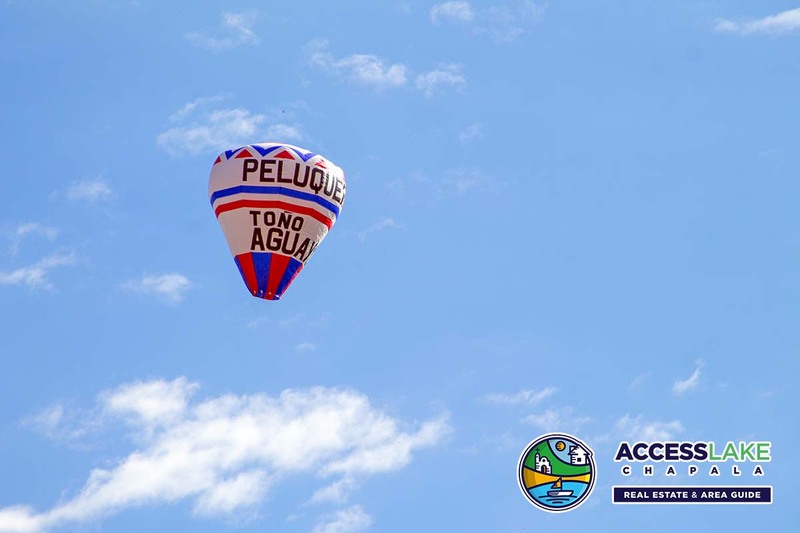 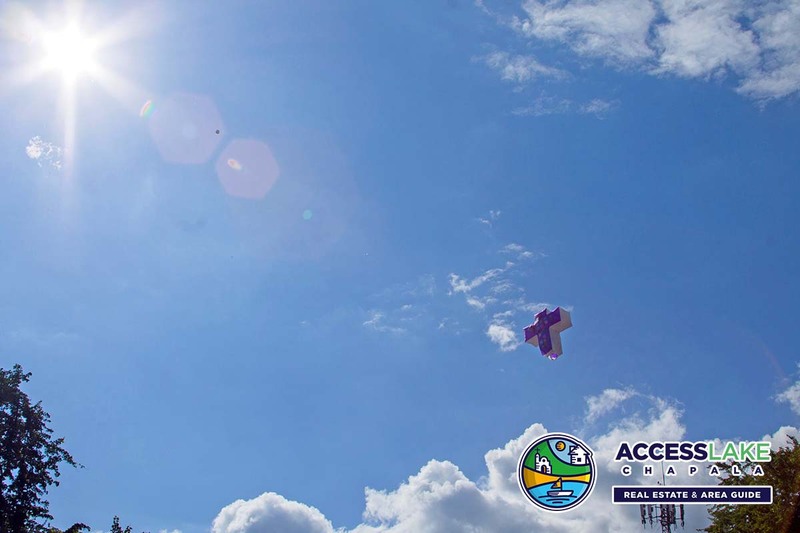 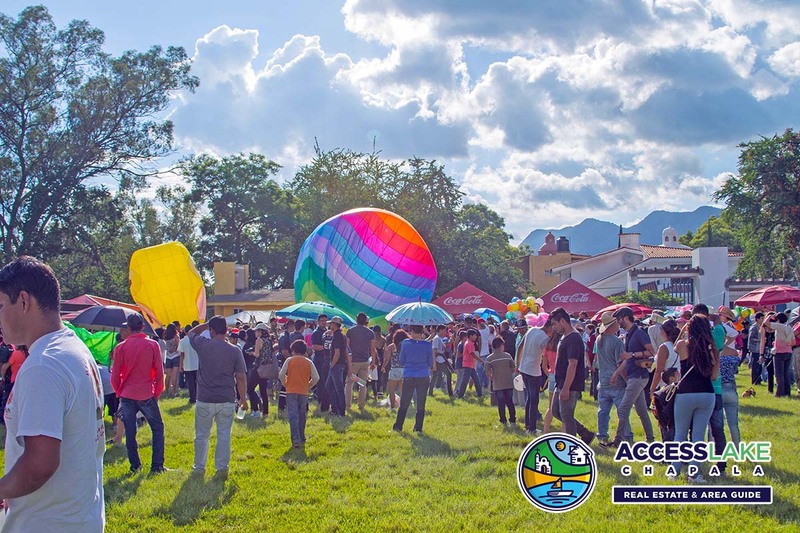 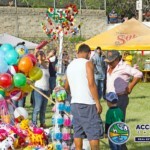 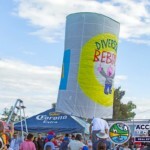 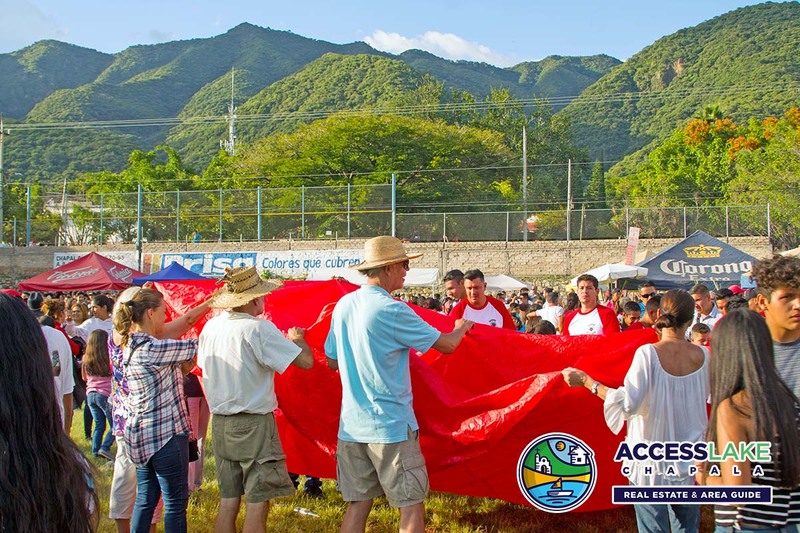 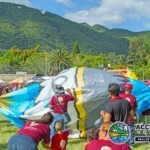 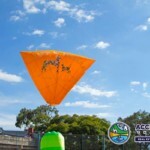 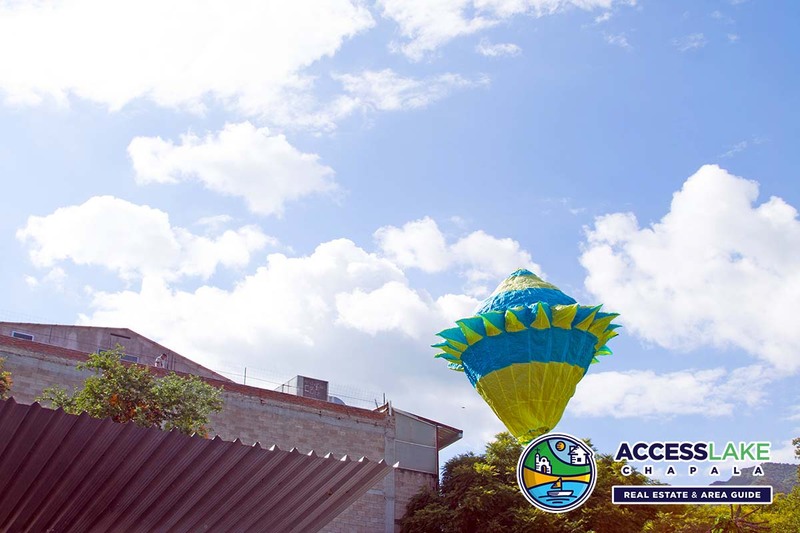 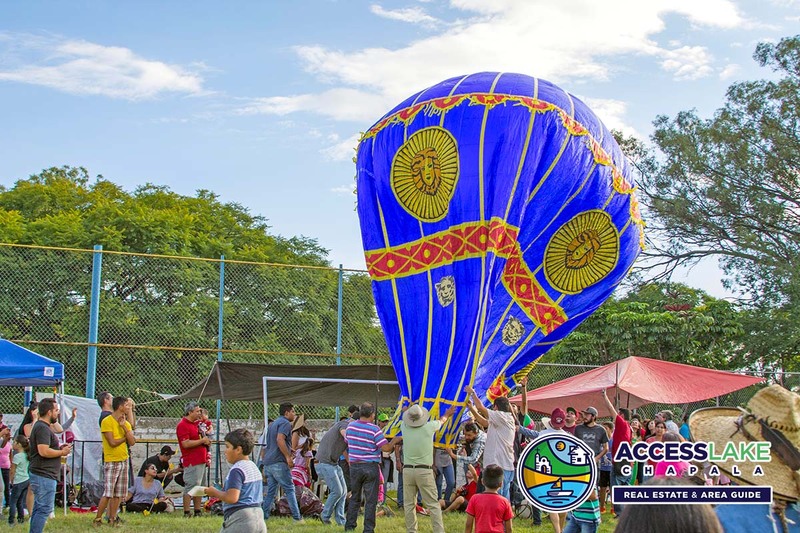 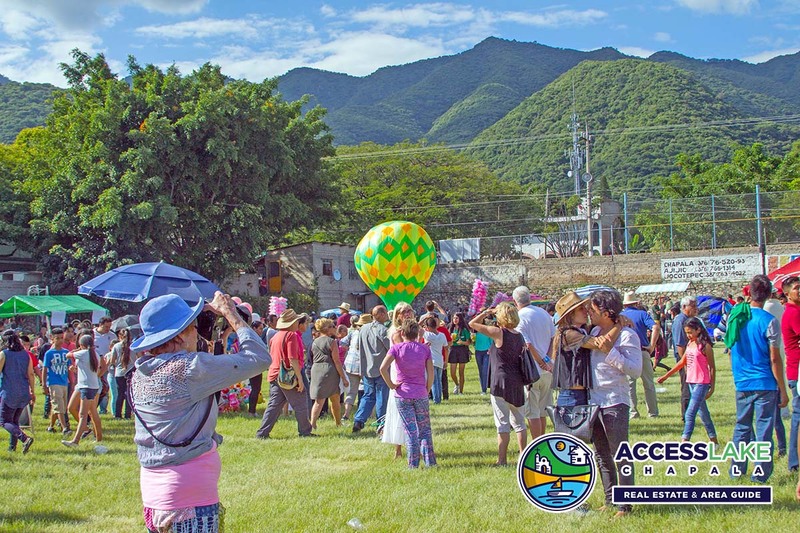 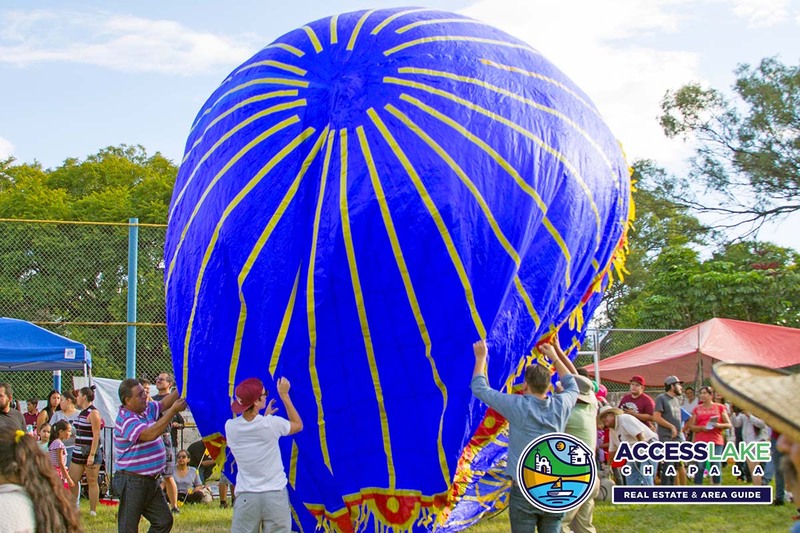 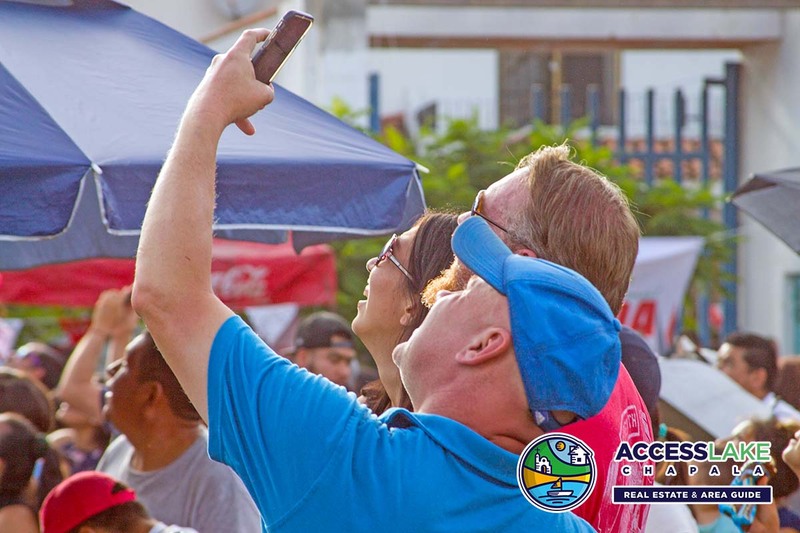 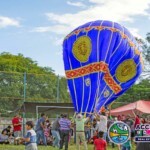 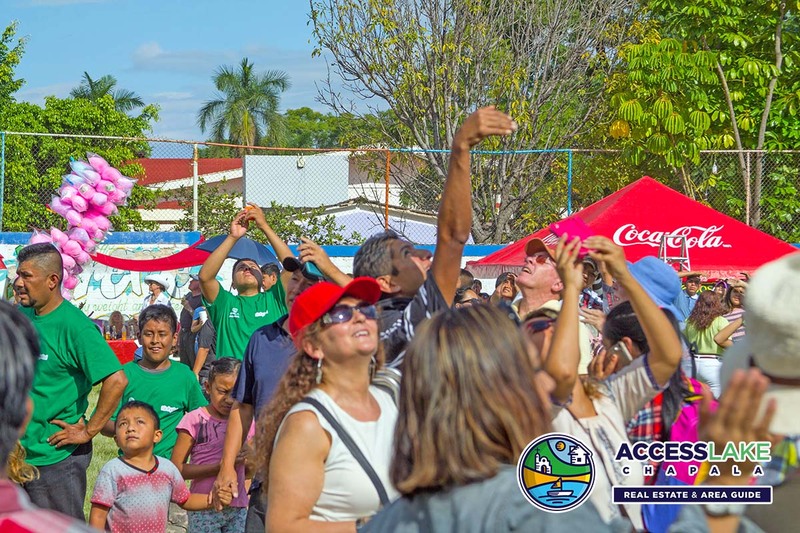 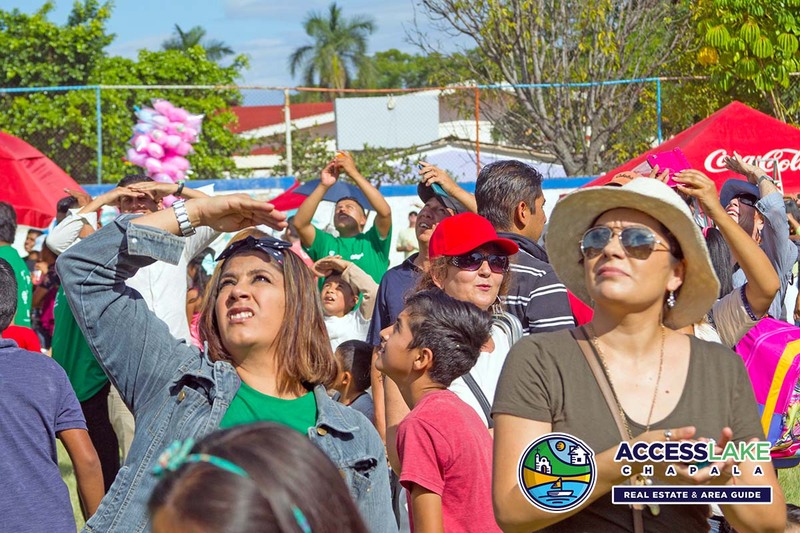 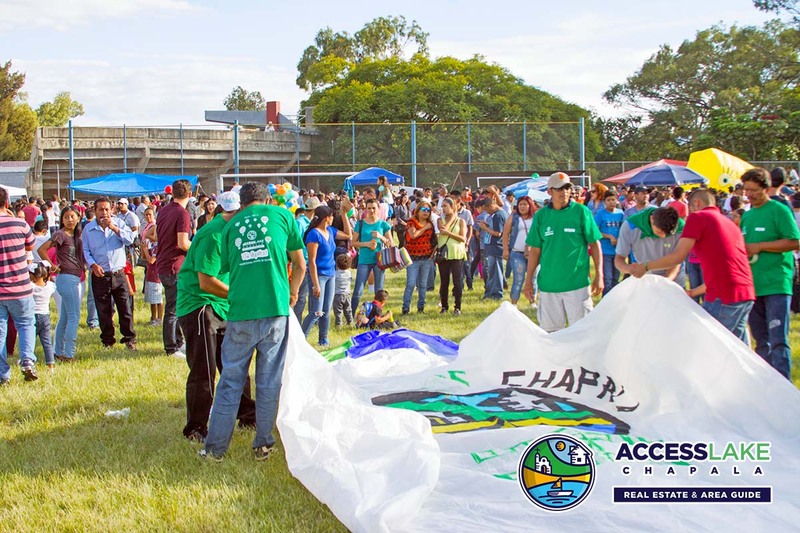 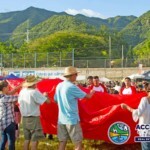 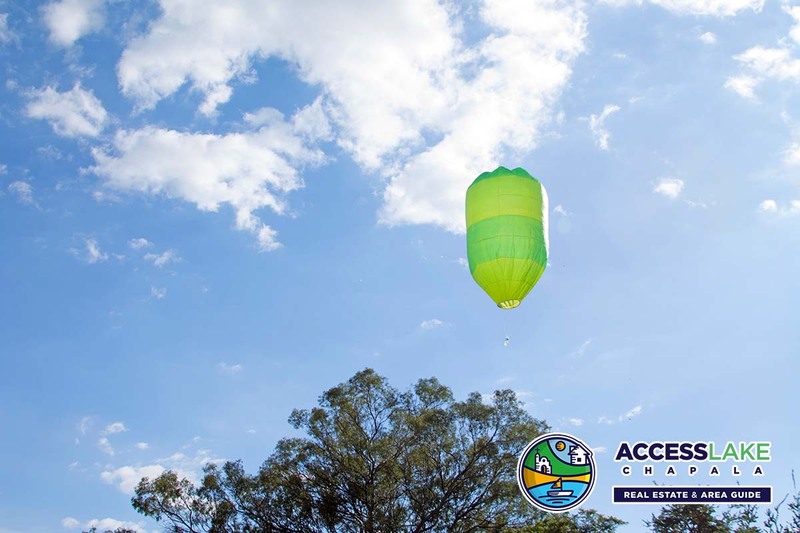 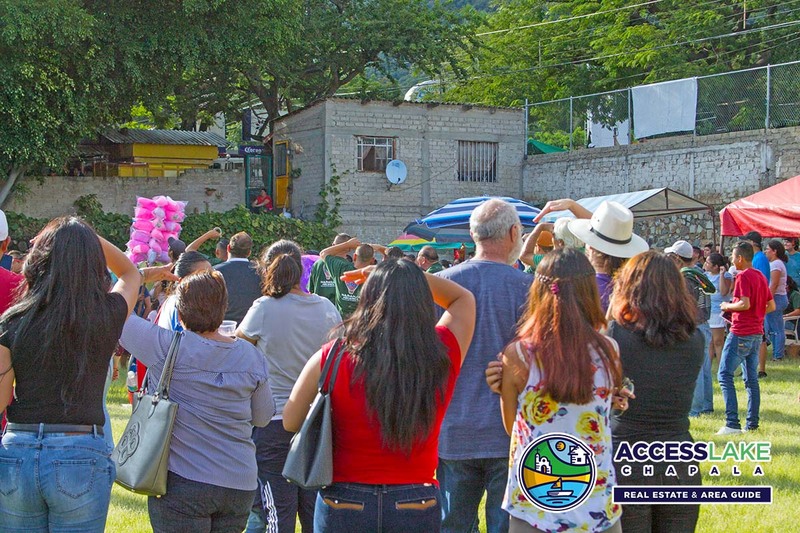 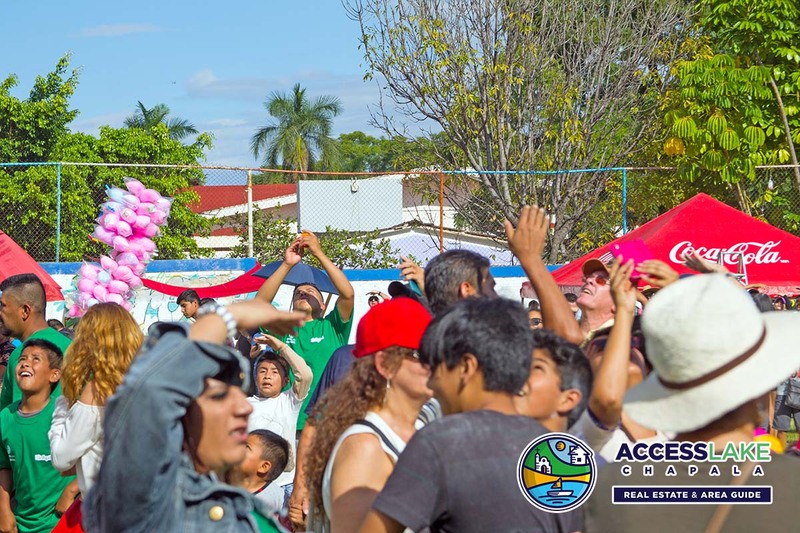 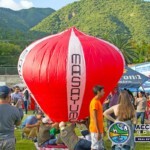 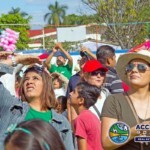 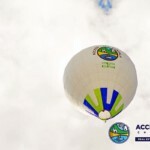 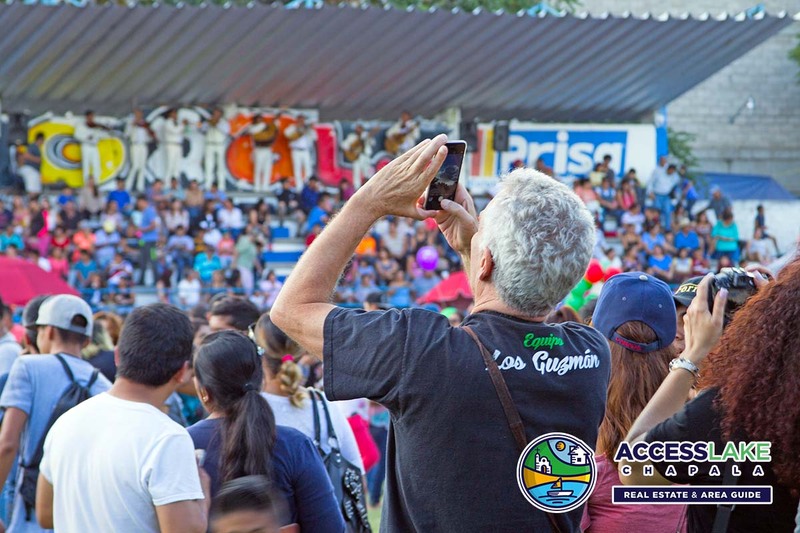 Our personal favorite event of the year is the Regatta de globos. 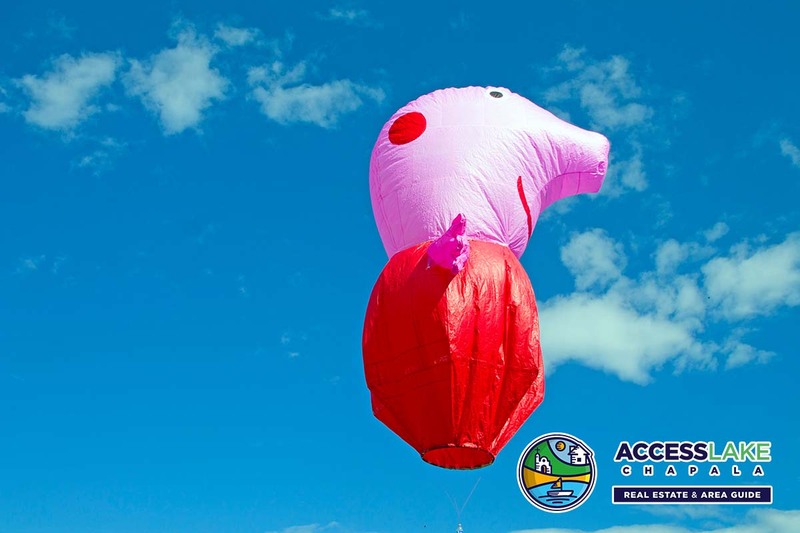 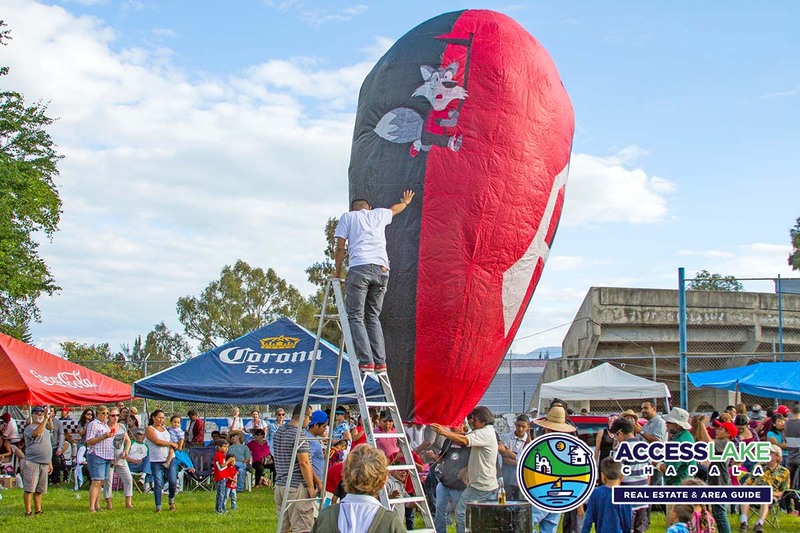 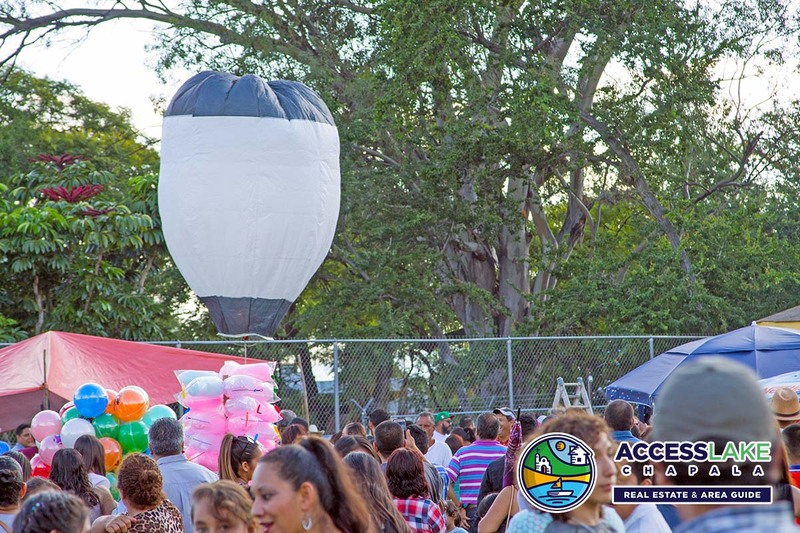 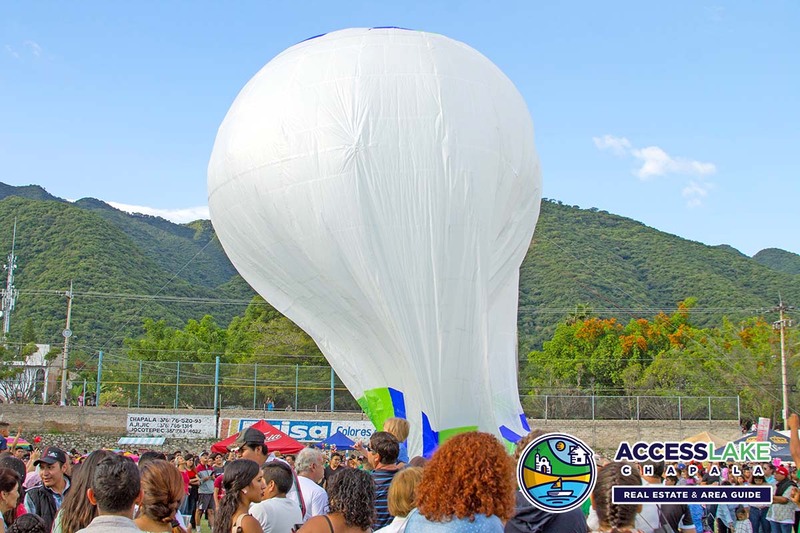 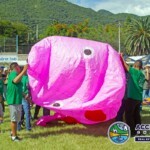 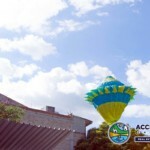 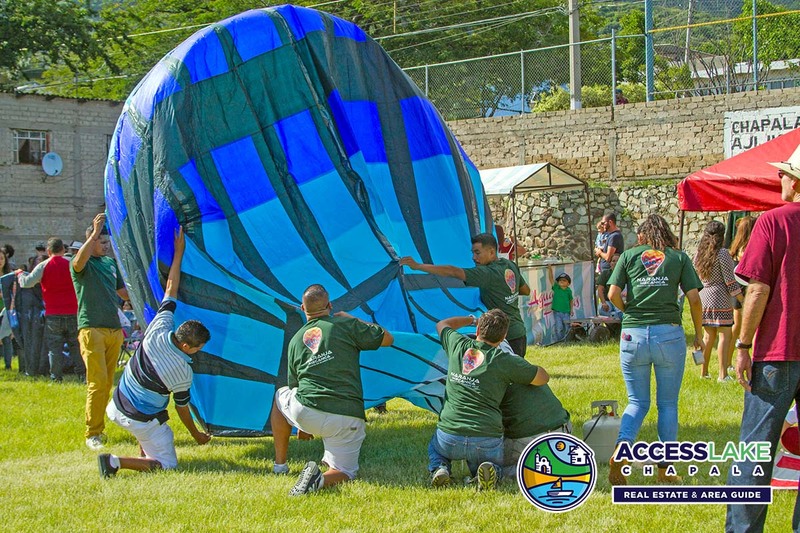 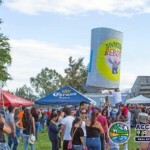 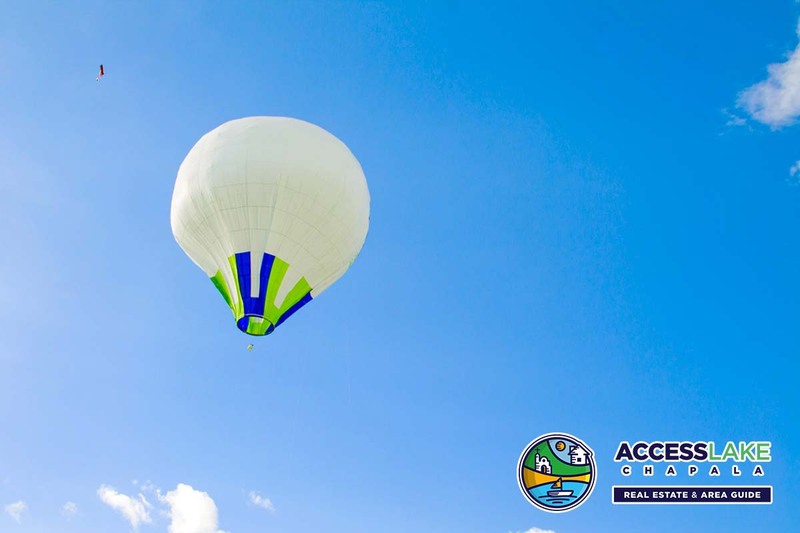 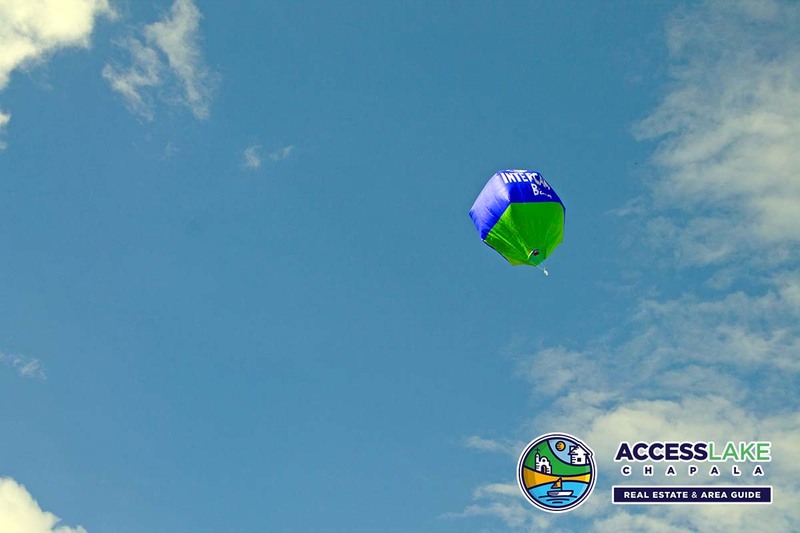 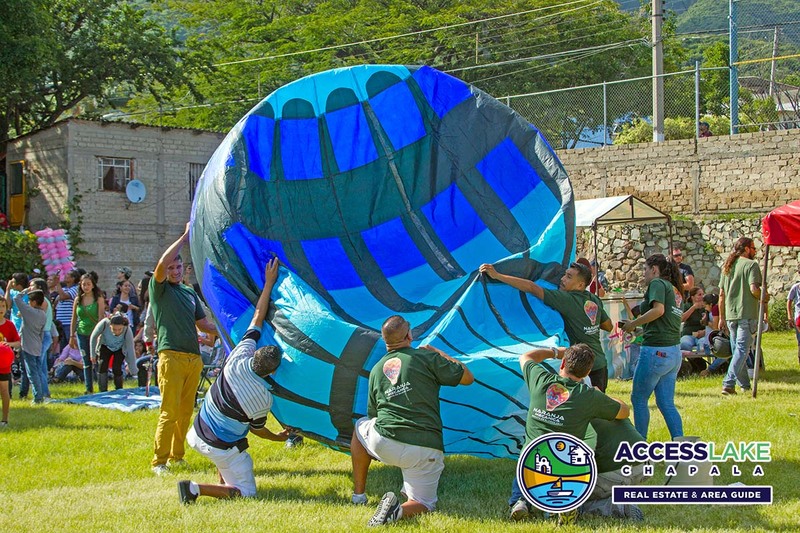 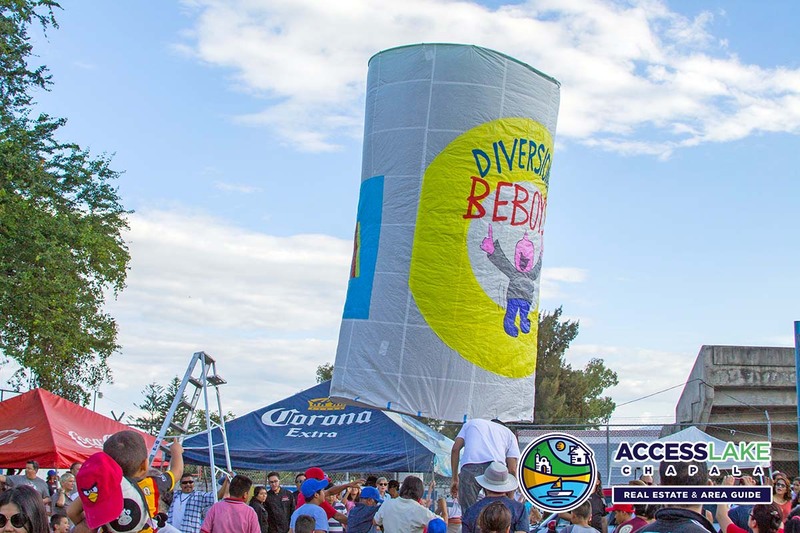 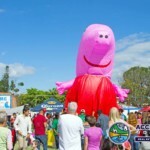 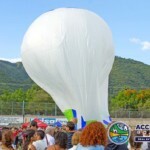 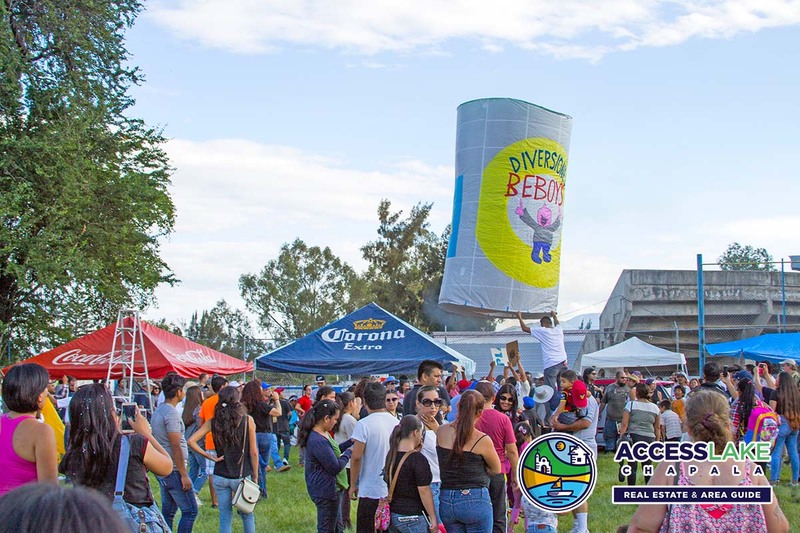 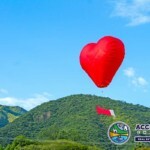 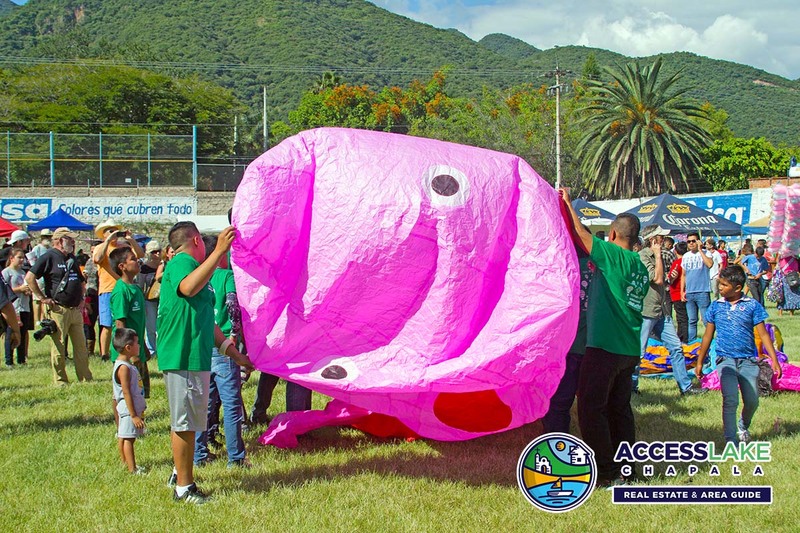 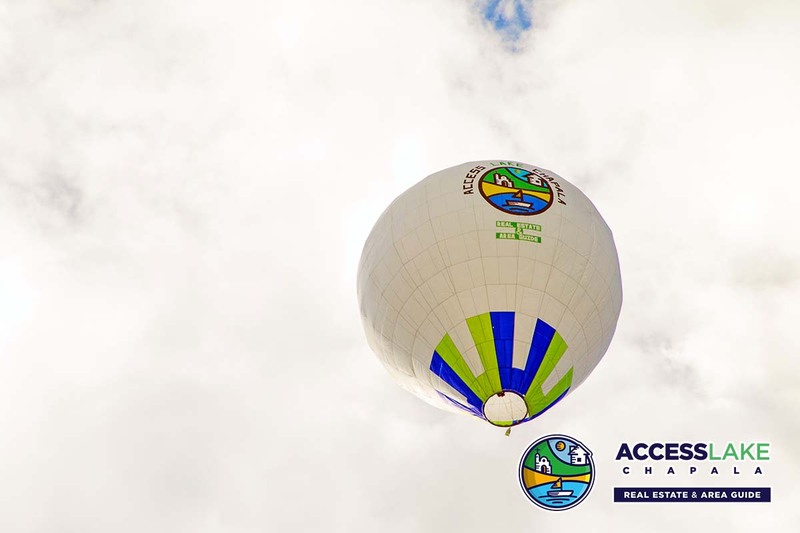 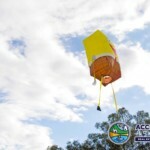 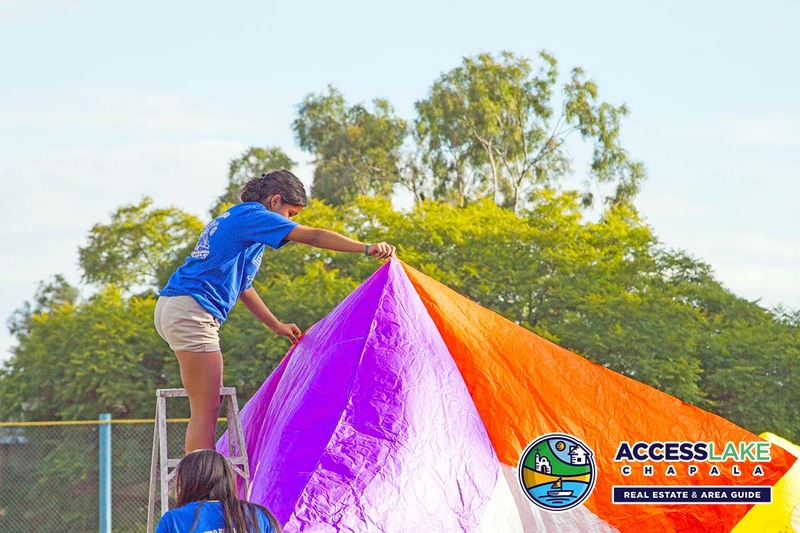 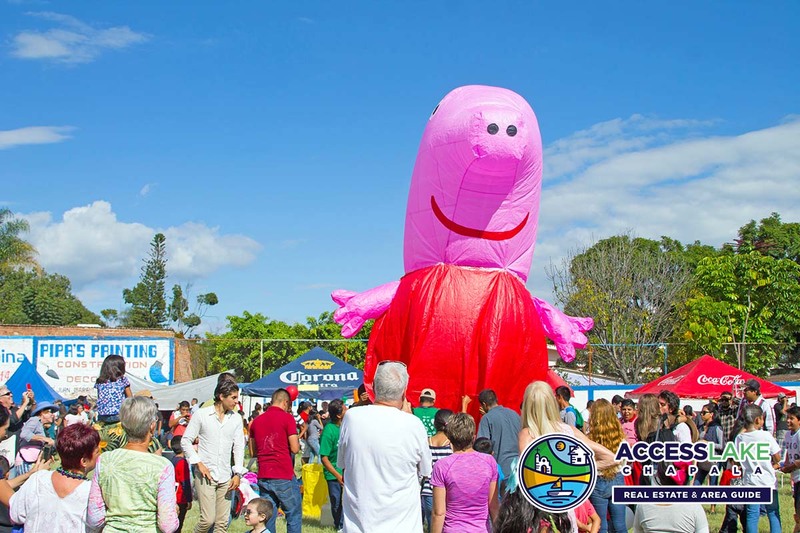 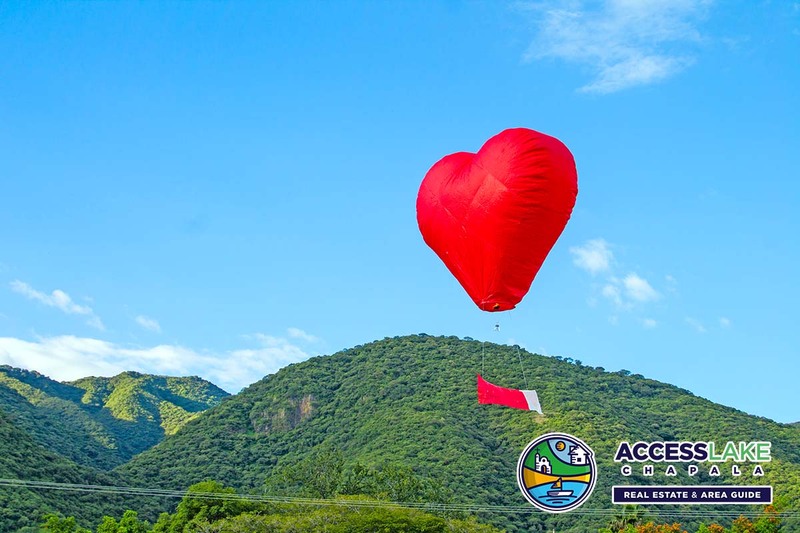 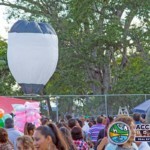 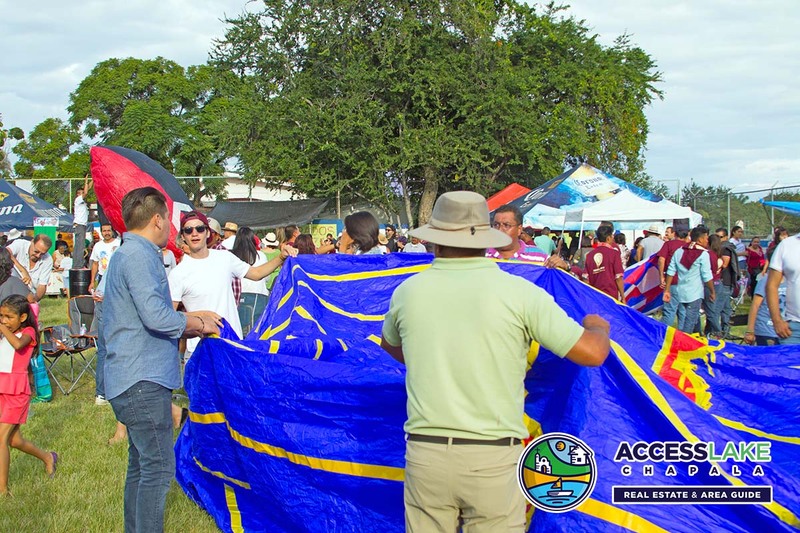 We work months in advance with the team “Si Lupita” to create the best and biggest balloons at the event. 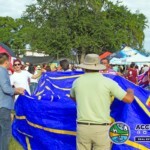 This tradition has been passed down by generations and started in the early 50s. 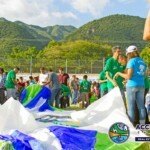 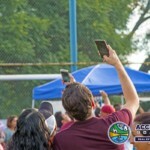 You can still find pictures online of when the event first started. 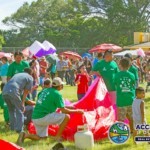 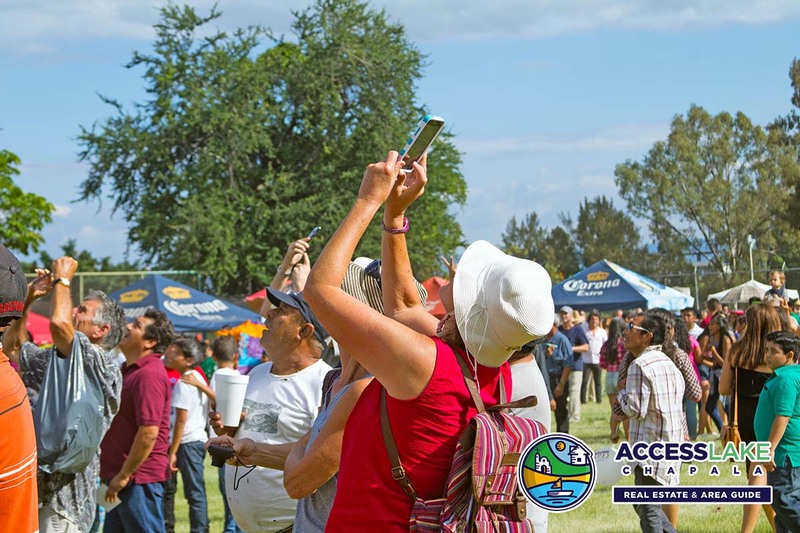 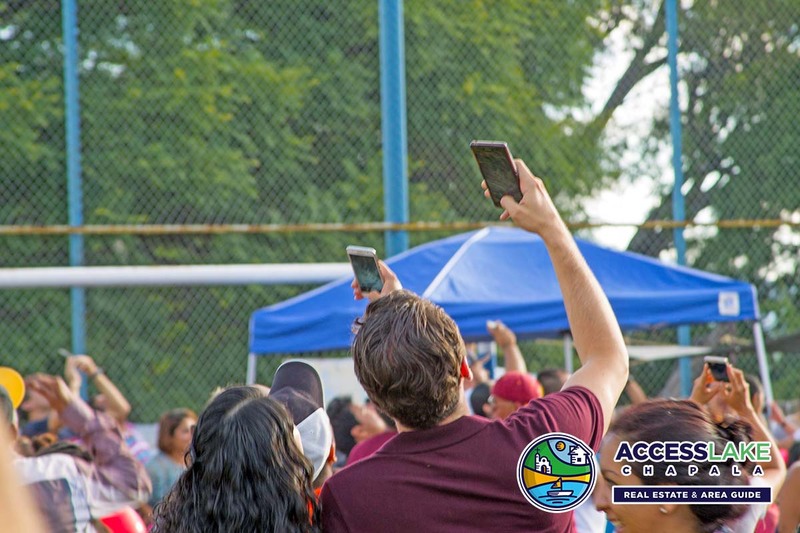 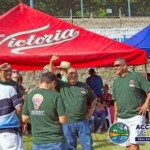 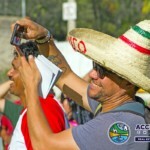 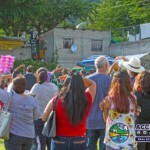 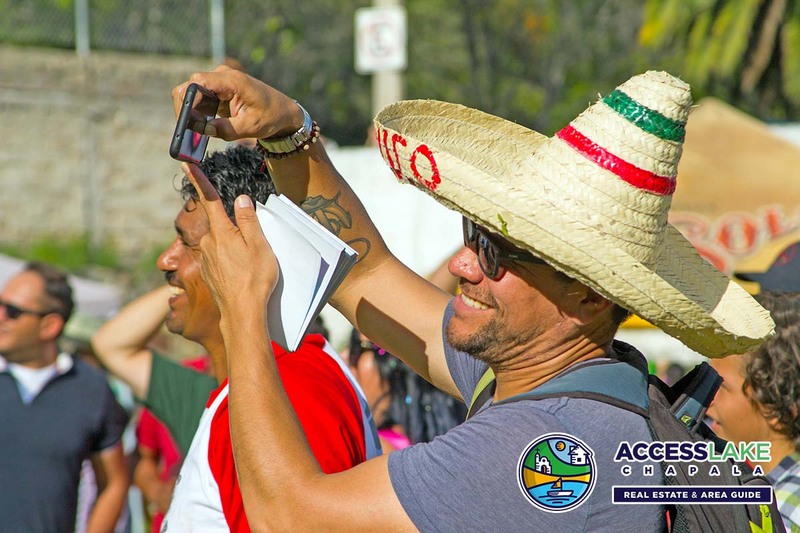 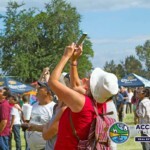 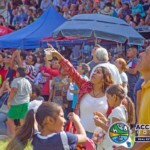 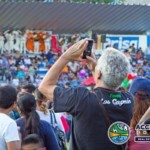 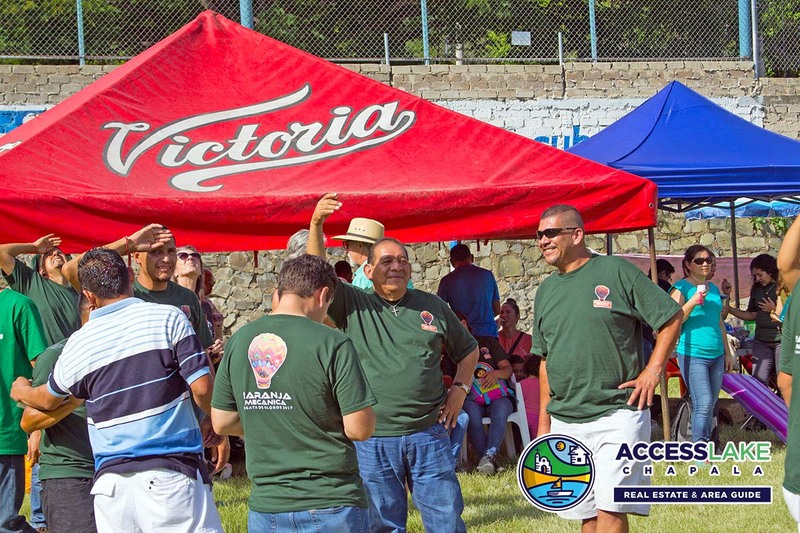 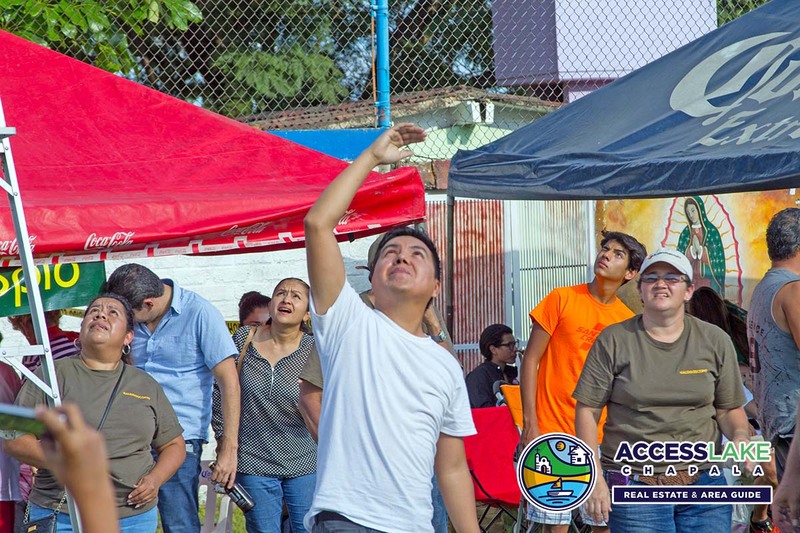 Both Expats and Mexicans participate and have been for over 60 years. 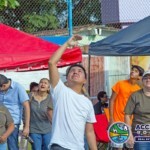 Have a look at the pictures below and take a look at the peoples face, just go old fashion fun to be had.